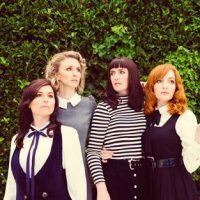 ARIA Award winning indie-folk band, All Our Exes Live in Texas, is a fantasy draft of Australia’s finest singer-songwriters. 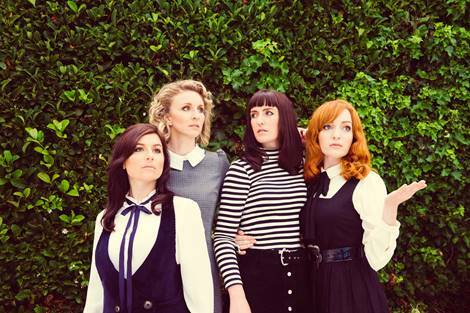 On mandolin, ukulele, accordion and guitar, the Exes are a powerhouse of musical prowess, known as much for their side-splitting banter and feminist politics as their devastatingly beautiful harmonies. With a top 10 debut album and a reputation as festival favourites, they’ve had multiple sell out tours around Australia and are carving up the USA and UK. Their captivating live show has earned them support slots for The Backstreet Boys, Passenger, Nathaniel Rateliff and Midnight Oil and more. The only way to think sensibly about drugs is to ensure that we pursue humane and ethical purposes: to keep people alive, allow for differences of view and choices and as far as possible, in every way, reduce the harm associated with drugs.